Can you help Red Hen learn how to capture broadcasts from a box that lacks a coaxial cable port? Even when the TV signal is brought by other means (e.g. fiber-optic at a number of Red Hen universities), the fiber-optic box typically has a coaxial cable port, and one can connect it to the coaxial cable port on the tuner with, of course, a coaxial cable. But Red Hen has now run up against TV boxes that have fiber-optic and HDMI but not coaxial connectors. E.g., this box, which has HDMI, USB, SCART, etc., but no coaxial port. Such boxes will become more commonplace. Who knows how to get a TV tuner to capture from such a box? 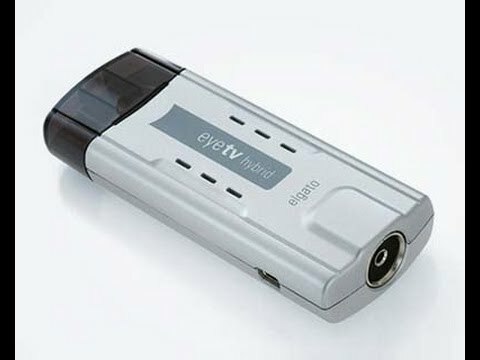 Does Silicon Dust, for example, make a tuner that captures directly from such a box, perhaps through an HDMI splitter? Does anyone make a USB-to-coaxial converter? Red Hen is sadly ignorant and seeks to learn. can think of it as in and out RCA connectors put in a bulky connector. card, but I'm not sure the HDHomeRun it is. of research into European systems back then.